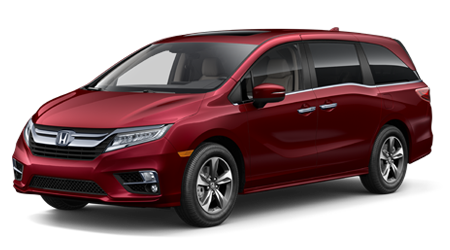 Your Port Arthur Honda dealer is proud to stock a wide array of new Honda Odyssey minivans for sale in Port Arthur, TX! 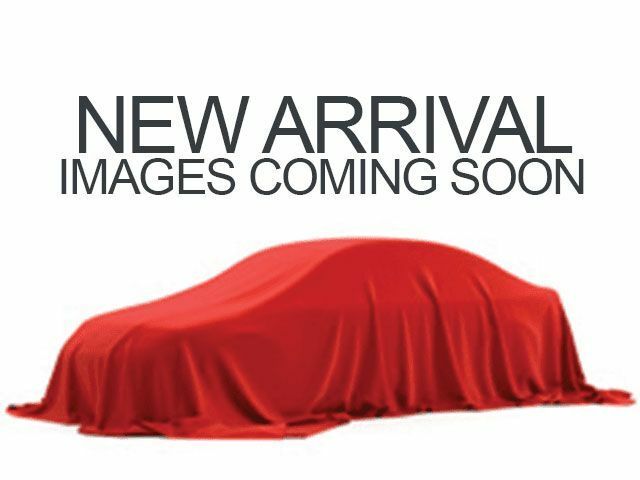 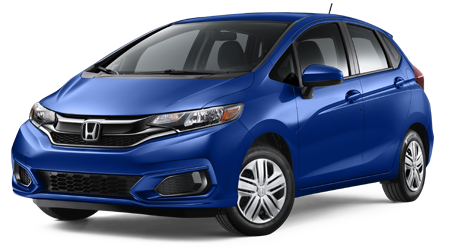 Visit Twin City Honda to enjoy the standard features and safety systems on this new Honda minivan. 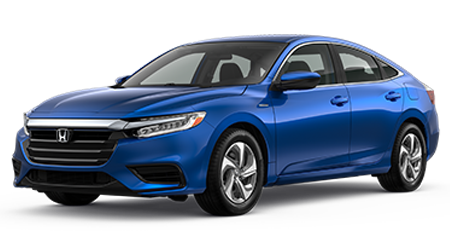 When you shop our Nederland car dealership, our knowledgeable sales team will guide you through the features, warranty benefits, and incentives on your next lease deal. 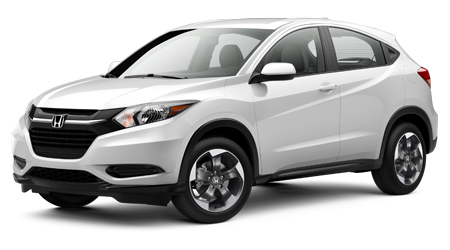 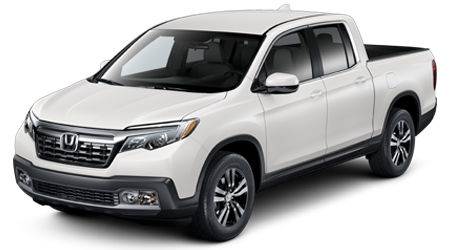 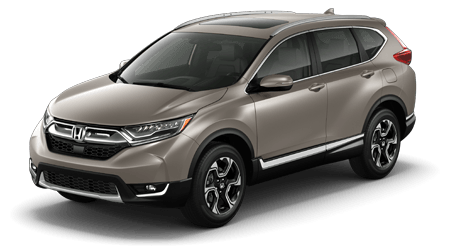 The finance associates at your nearby Beaumont Honda dealer will help you apply for a new car loan and take you for an exciting test drive. 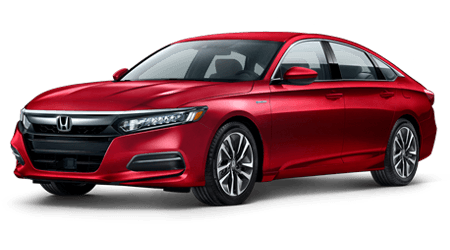 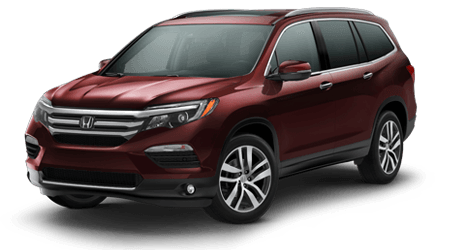 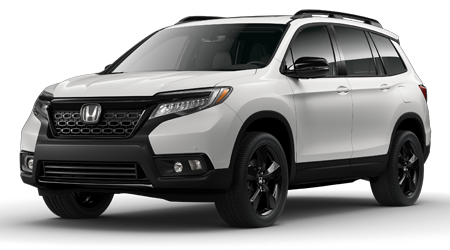 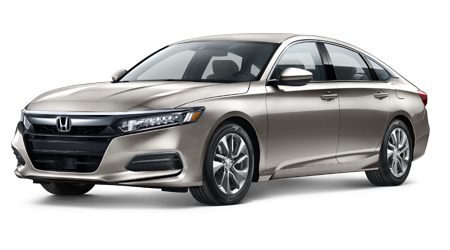 When your new Odyssey is due for an oil change, take advantage of the Honda oil change coupons we offer right here on our website. 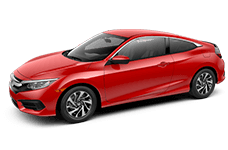 After you schedule your auto repair, take a look to see what other service deals and parts coupons we're currently offering. 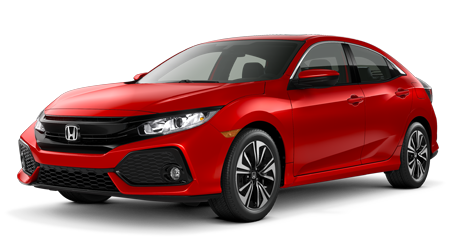 If you enjoy making repairs yourself, our parts department will help you order genuine OEM Honda parts online. 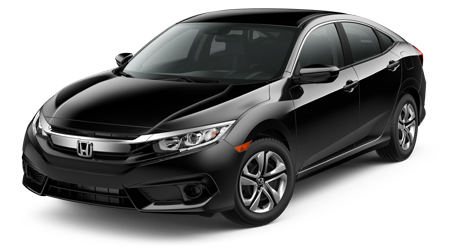 Enjoy the drive of a new Honda Odyssey minivan today!